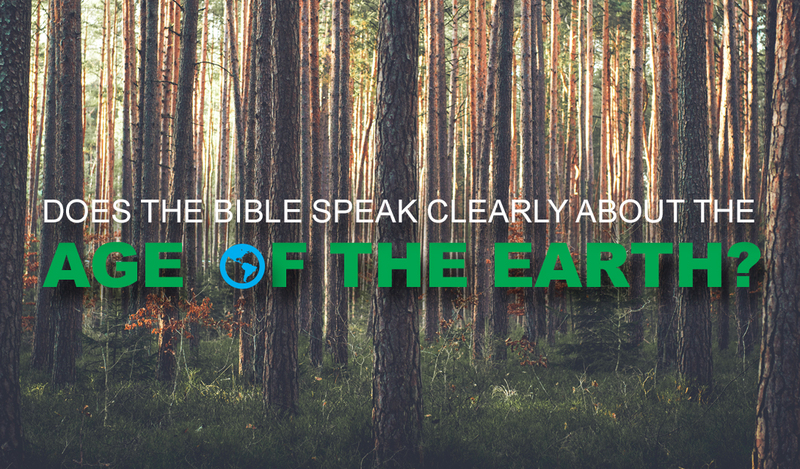 Does the Bible Speak Clearly About the Age of the Earth? 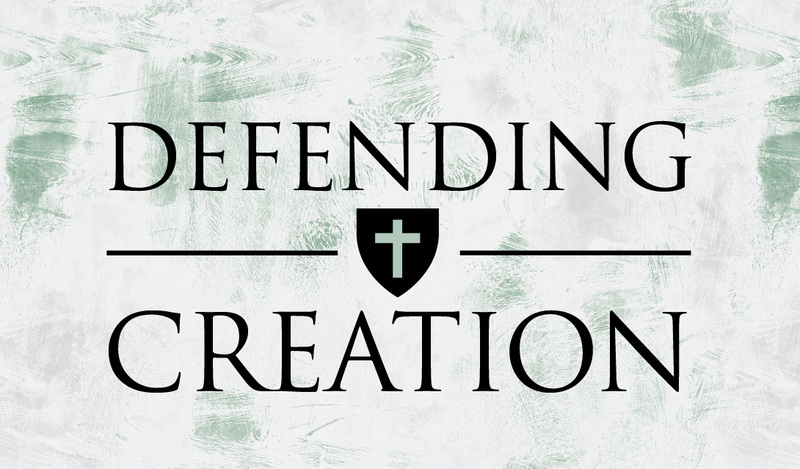 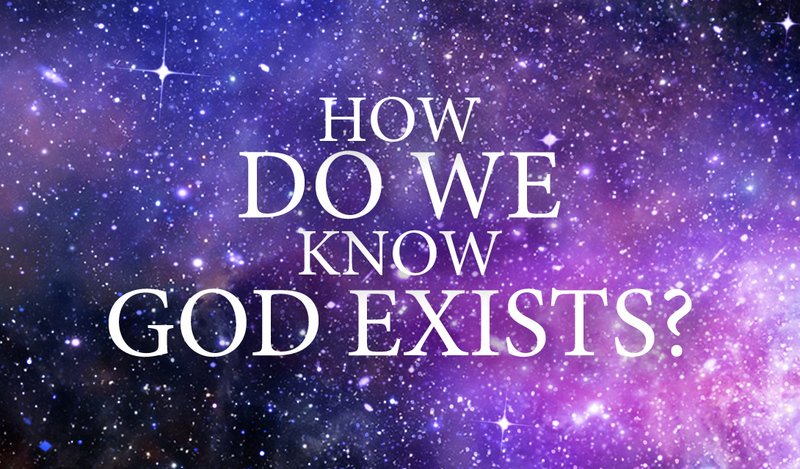 Discover the difference between creation and evolution… Two reasons why we must defend creation… Six reasons why evolution is not true… And much more! 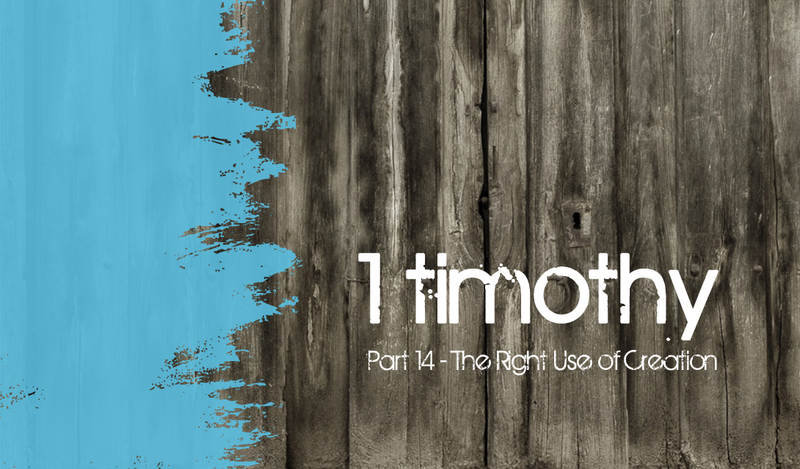 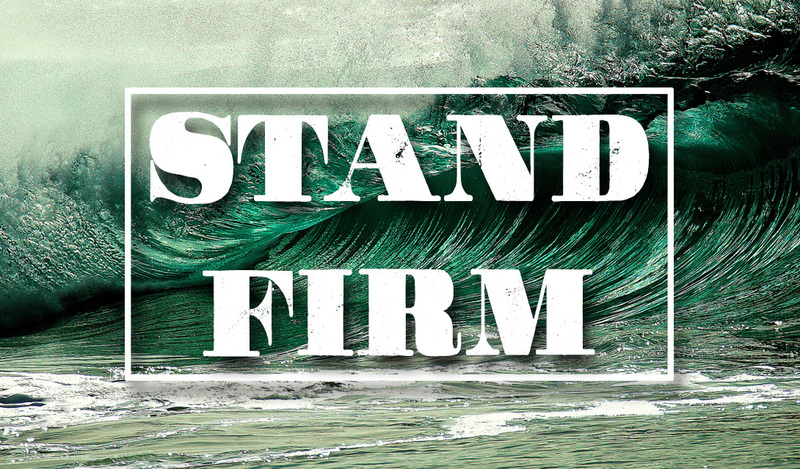 1 Peter 3:15 says, “Always be ready to give a defense to anyone who asks you for a reason for the hope that is in you.” Discover five reasons we believe in God so that you will be equipped to engage your unbelieving friends.